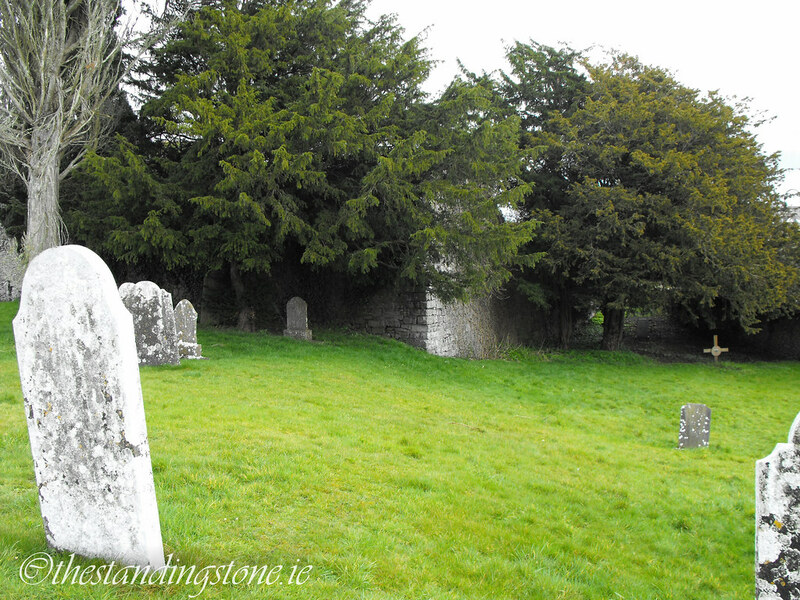 The Standing Stone: Terryglass, Church and Bawn, Co. Tipperary. 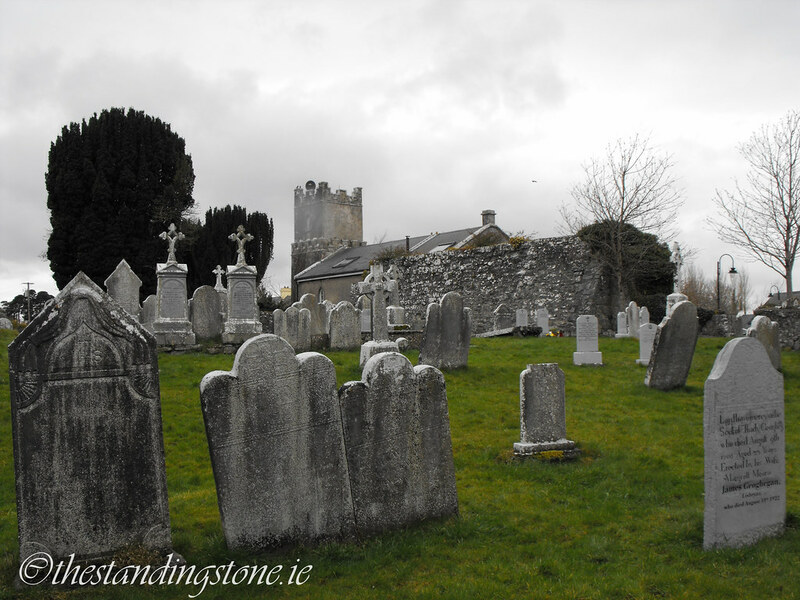 Terryglass, Church and Bawn, Co. Tipperary. 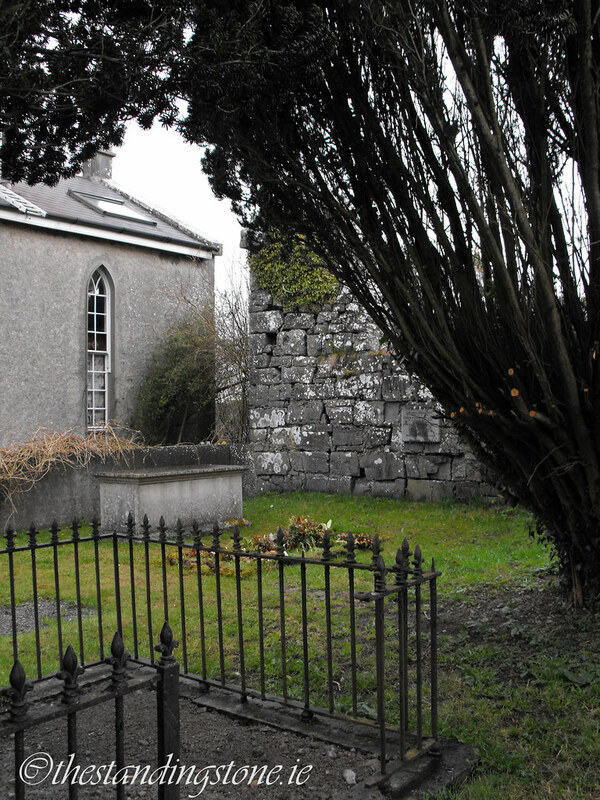 Location – Behind the modern church in Terryglass village. 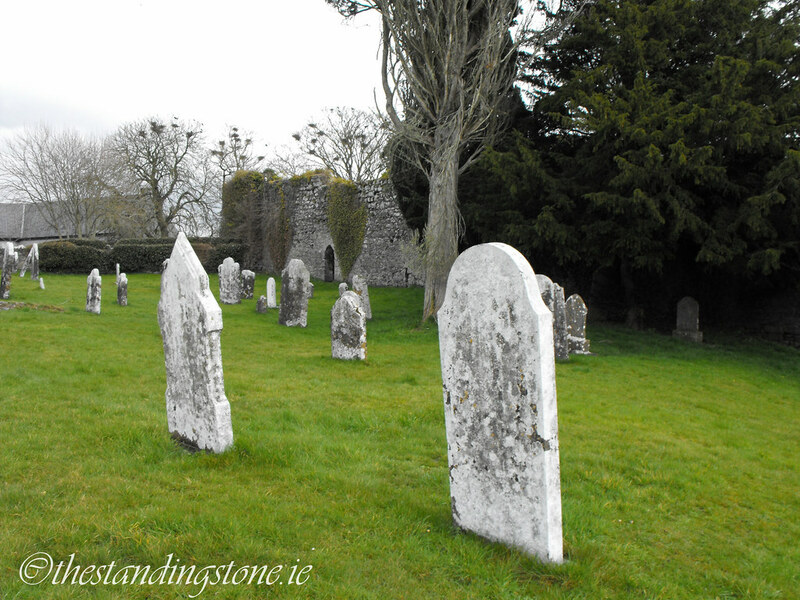 Description and History – Although the present remains do not reflect this, an early Christian monastery was established here in the 6th century by St. Columb, who died around 552AD. 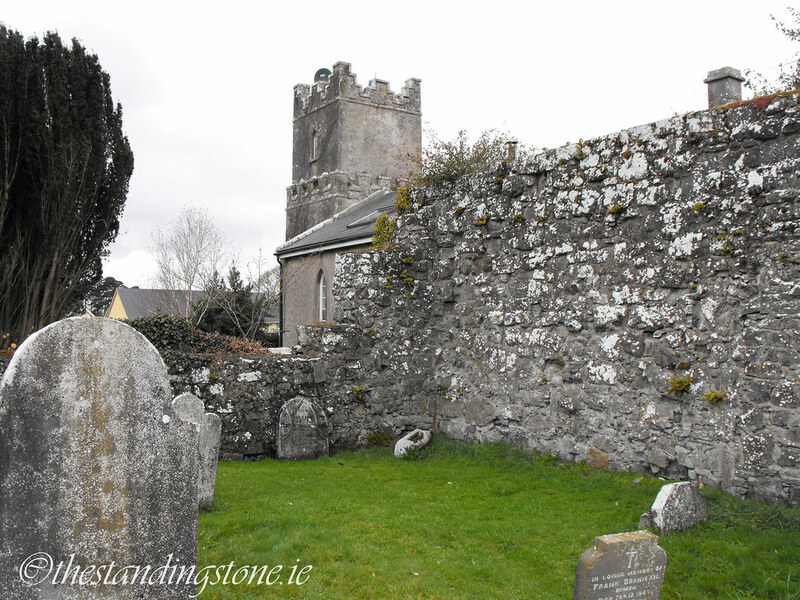 The church is listed as having contributed to taxation of the diocese in 1302-1307 and is mentioned as having a covered chancel in the Royal Visitation of 1615, although by the Civil Survey of 1654-1656 only a church yard is mentioned. The entire site is surrounded by a large ecclesiastical enclosure, which I did not see upon visiting. 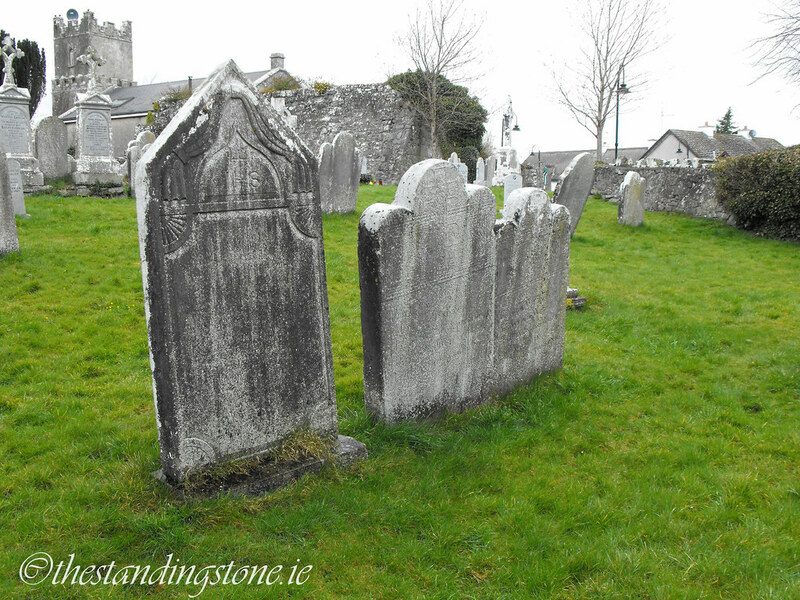 The present remains of a church with a multi-period date sit within a graveyard of St. Columba’s Protestant church. Constructed of limestone, only portions of the North and West walls survive. A large portion of the West wall collapsed in the 1960s. 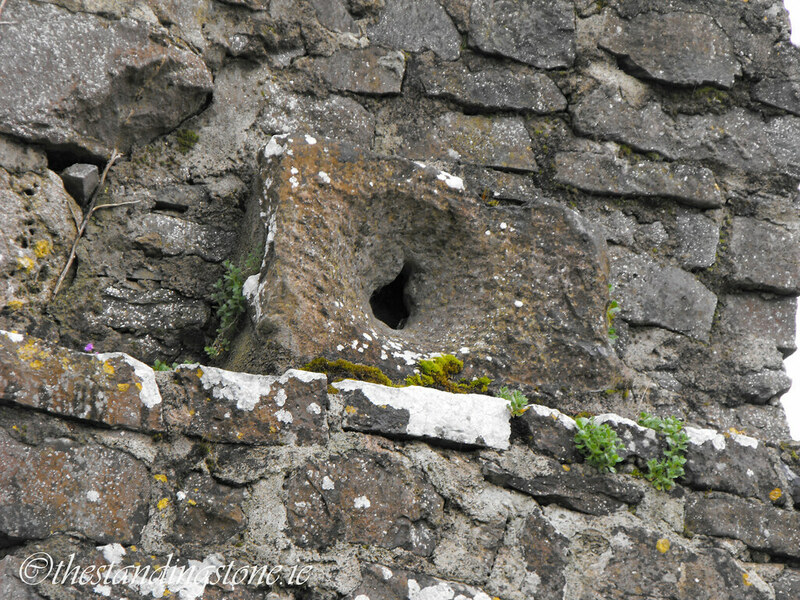 High up on the wall between the church and bawn is a piscina. 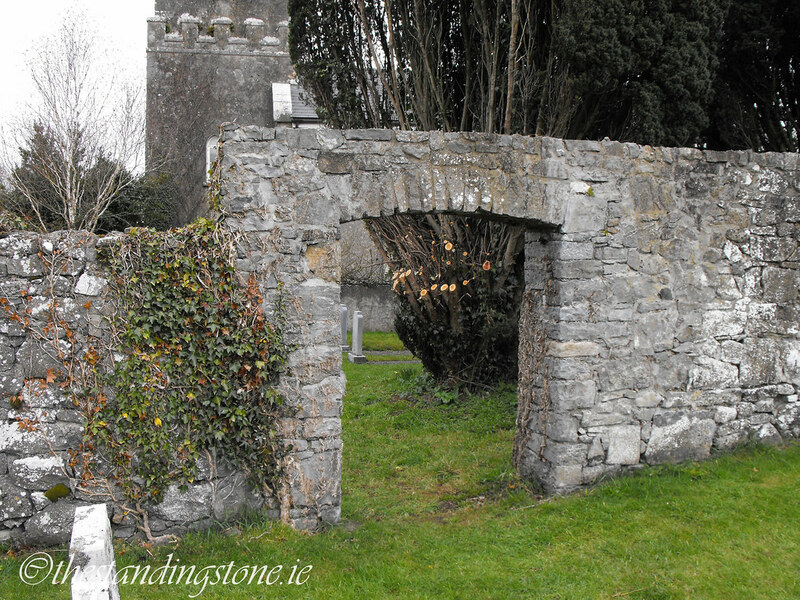 Carved stones from the church were found during the demolition of the church-yard wall. 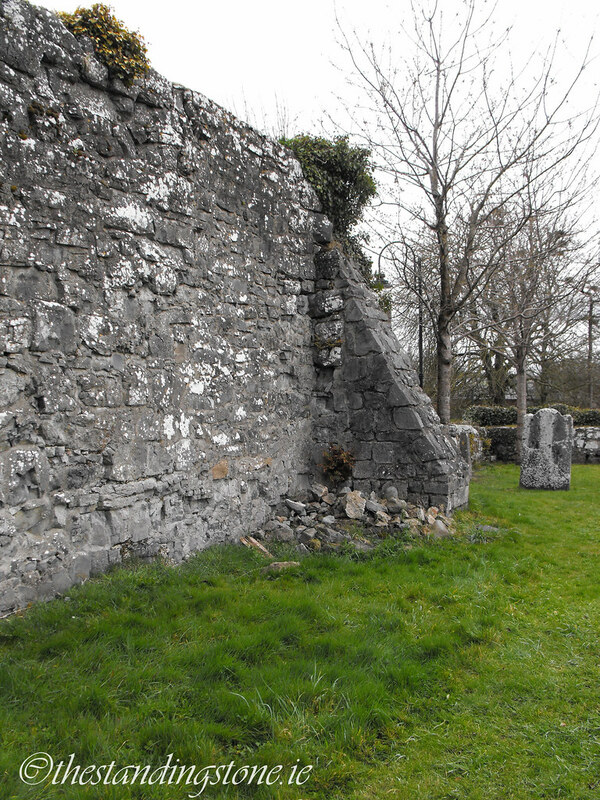 These were likely from an early phase of the church’s construction. I don’t know what happened to these stones. The Civil Survey of 1654-1656 lists two ruined castles on the site as well as some cottages. 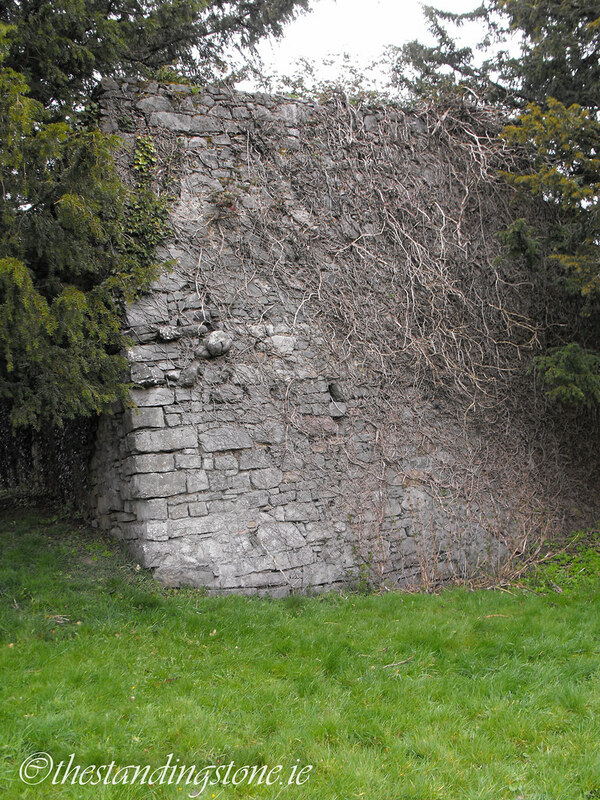 The bawn is probably the only surviving features of these castles. The castles had various proprietors listed including members of the Butler, Kennedy and Hogan families. The bawn was likely erected during the reign of Elizabeth I to aid in the protection of the Shannon from attack. 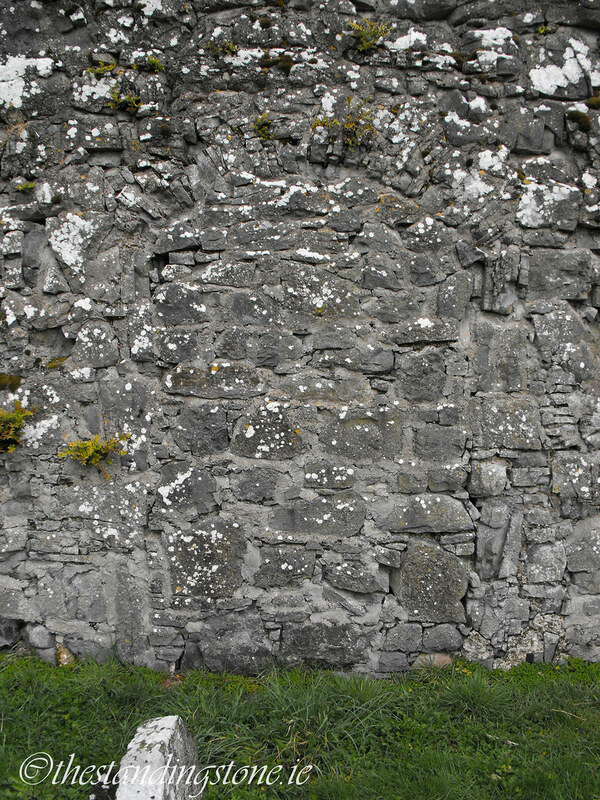 The remaining walls have a base batter and an entrance on the East wall. 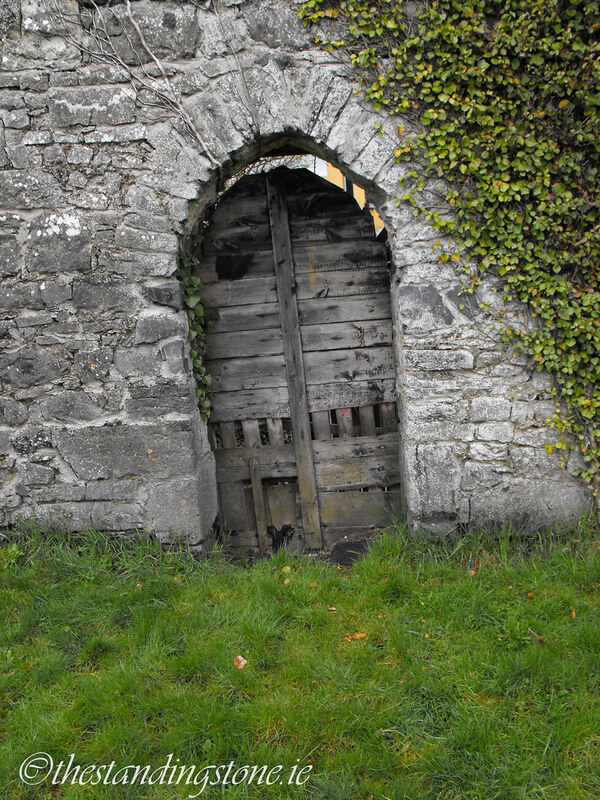 The bawn has both a wall-walk and gun-loops as defensive features and evidence of wicker-centring. However, surrounding trees make viewing the details of this wall somewhat difficult. 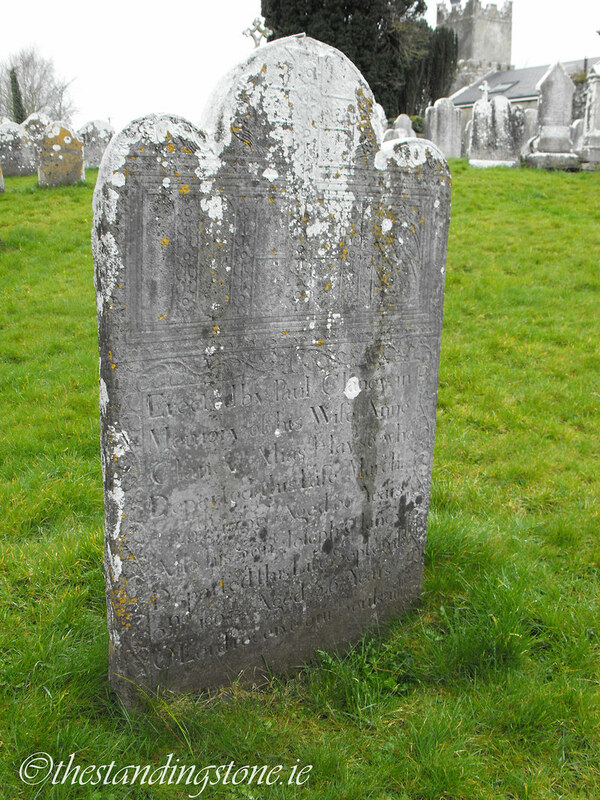 There are some fine late-medieval gravestones within the graveyard. 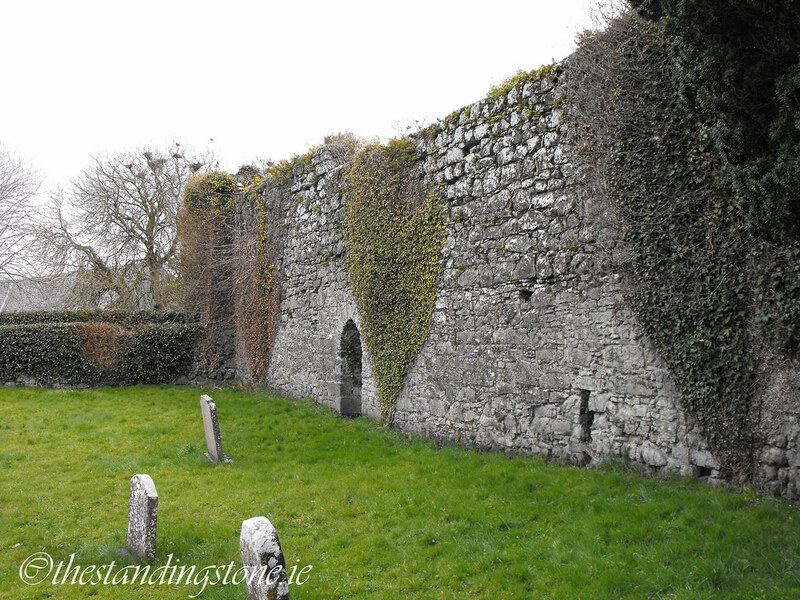 I think a return visit to this site is necessary at some point to try and get a better look at the bawn wall. 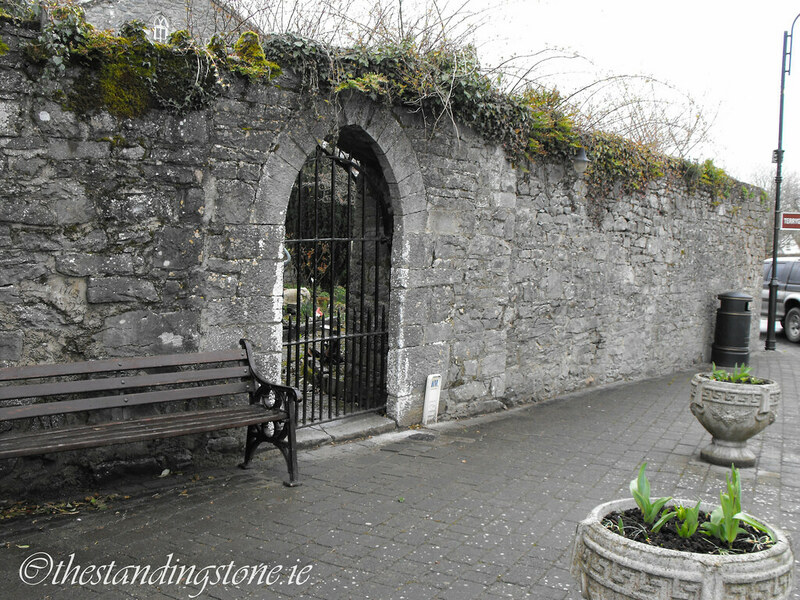 In 1997 a small trench was opened at the back of the Derg Inn which found archaeological deposits related to the bawn wall. These were kept in-situ. I have no further information as to exactly what they found there. 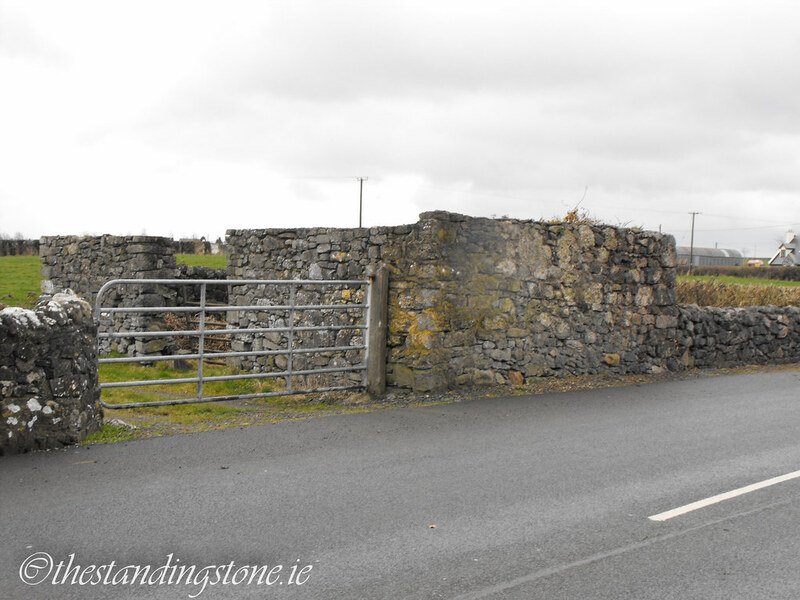 In 2006, 23 burials were found near the bawn wall underneath the road through Terryglass where a proposed pipeline was being constructed. These remains were medieval in date. Difficulty – Open to the public and easy to get around. The trees obscure the features in many places. 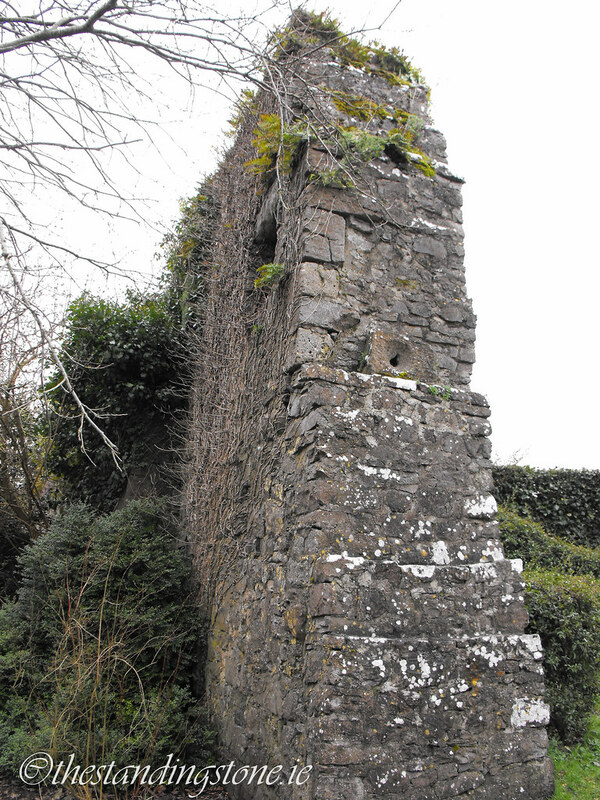 Part of the bawn wall. Looking towards the old and new churches. The end of the bawn wall. Note the piscina mid-way up the wall. This was across the street. 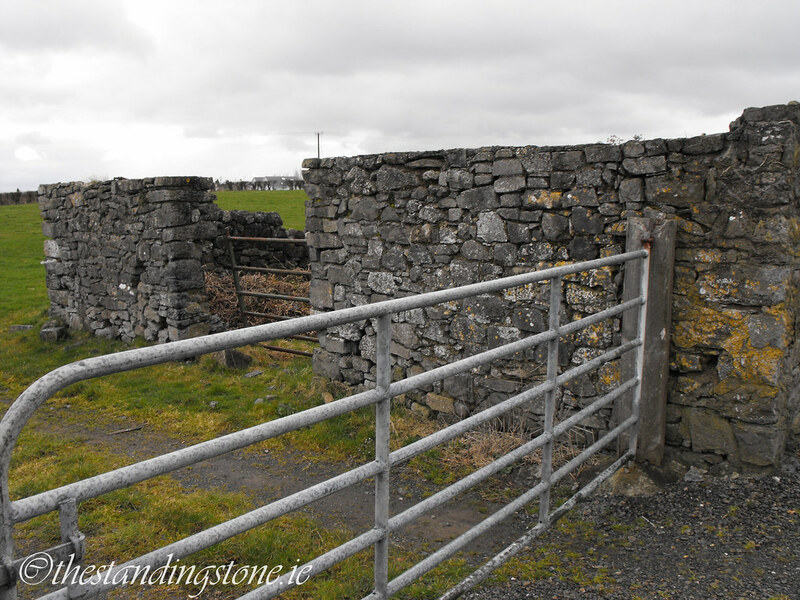 I'm not sure if it's a related structure now used for farming, but I'd hazard a guess that at least the stone came from the church and bawn.